Here is a list of some of the greatest Design museums and exhibitions around the world, whether you’re in New York or Singapore, they’re not to be missed. Museum of Modern Art, also known as MoMA, New York. Exhibitions art the museum have covered everything from 50 years of Helvetica to Contemporary Dutch Design. Another NY must-see, the Cooper-Hewitt is dedicated to historical and Contemporary Design. It is also home to The National Design Awards. GAD showcases promising graduates in architecture, graphic design, industrial design and focuses on home-grown talent. Modelled on MoMA, NY, the museum was built in 1948. The collections focus on Brazilian artists from the mid-20th Century onwards. It also boasts a fantastic library. In a converted banana warehouse, the museum has a global reputation for its inspiring collections. 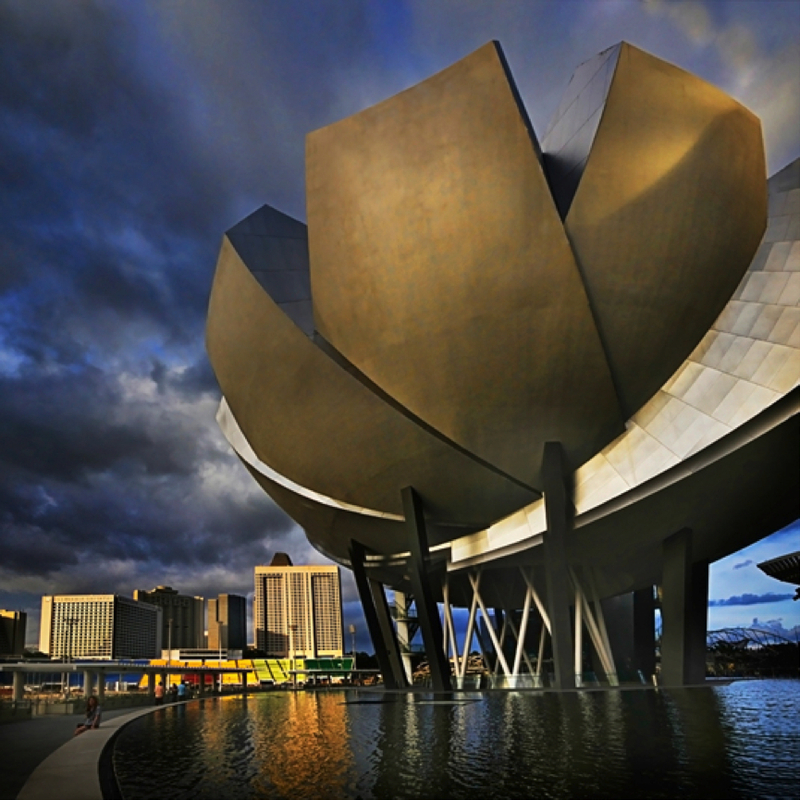 The museum is houses in a breathtaking Frank Gehry designed building. It was opened days before the fall of the Berlin Wall.